Golden Girls Actress Rue McClanahan Dead at 76. 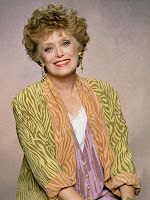 Actress Rue McClanahan best known for her role in the comedy sitcom "Golden Girls" died at 1 am this morning (June 3). She suffered a massive stroke on Monday and never recovered. It's reported that she died peacefully with family at her side. 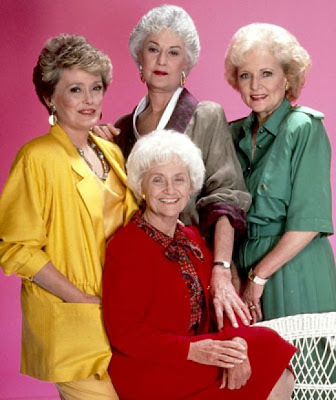 Rue played the part of Blanchett on "Golden Girls", she is remembered fondly for that role. For the younger generation think of her as the Samantha of the Golden Girls but a little more tamed. The only surviving star of the "Golden Girls" is the now infamous Betty White. She told ET “Rue was a close and dear friend. I treasure our relationship. It hurts more than I ever thought it would, if that’s even possible.” RIP Rue.